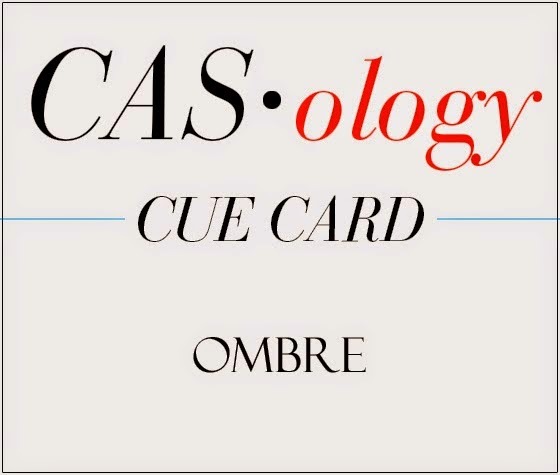 Happy Tuesday and it's time for a new Cue Card at CASology! Originally I was trying to create my yellow-orange-pink ombre stamping a solid image. I had difficulty because the image is fairly small and the orange was ended up looking blotchy. So plan be I created a white die cut butterfly and used my foam applicatior to achieve the ombre directly on the butterfly die cut. I topped it off with a couple spritzes of gold Color Shine. 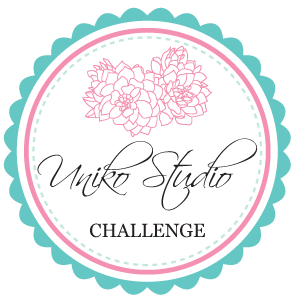 I am also submitting this to the new Uniko challenge Things With Wings. You do CAS so well, Tracey! Love this sentiment! 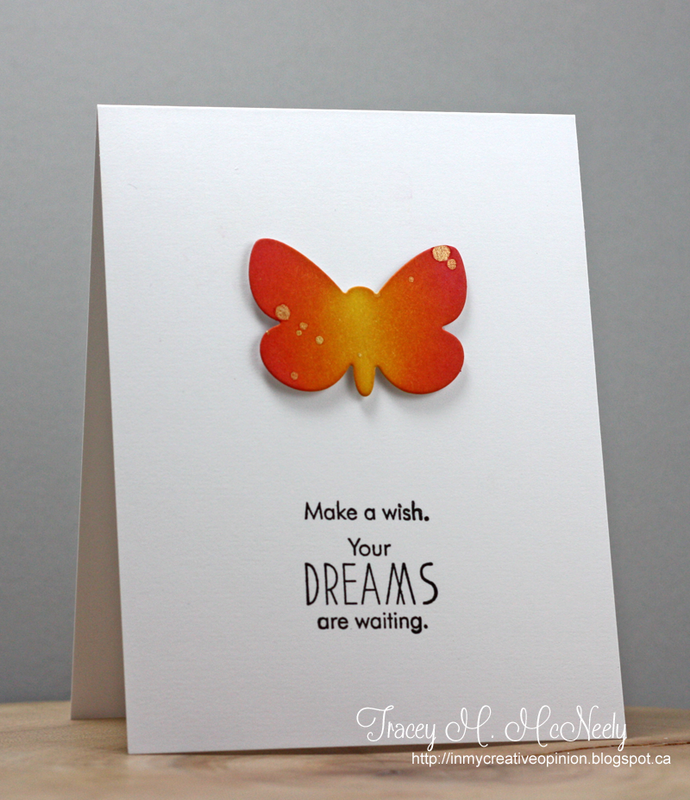 Your ombre inking is gorgeous on this butterfly, Tracey! I love this color combo, especially when they are blended, and the touch of gold is perfect! Beautiful CAS card! This is such beautiful simplicity. I love how you were able to obtain so many shades of color on that small butterfly. The gold spots are a wonderful finishing touch. 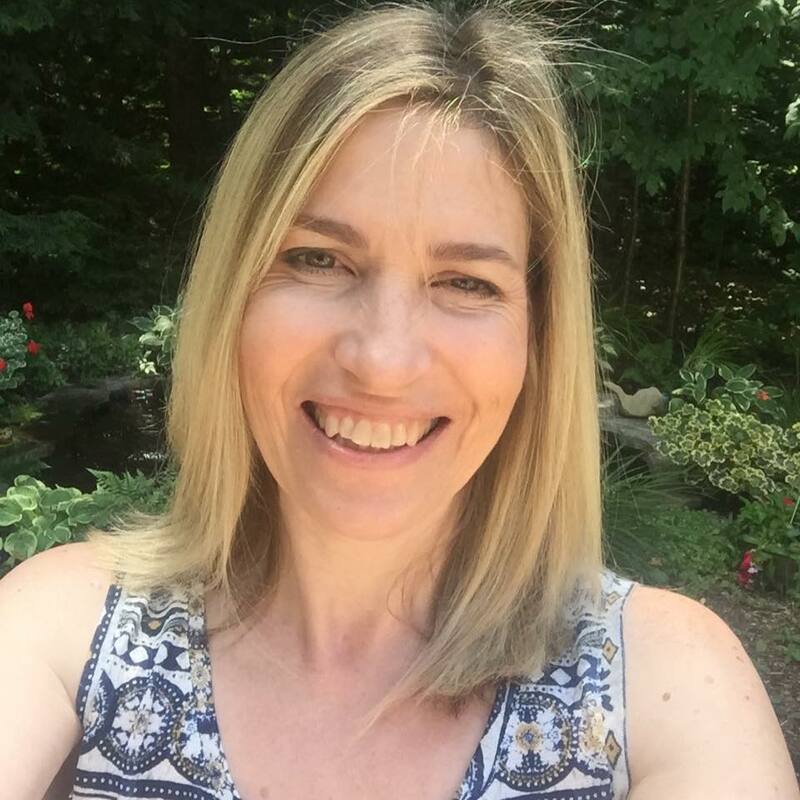 Oh, Tracey, you do CAS beautifully!! It's a stunning card that just pops off the screen! Jim was right about your style, and I love it! Hugs! How lovely!! You used my favorite color combo at this moment on that butterfly. The touch of gold is lovely!! Such a pretty card Tracey! Love the pop of bright color on the crisp white!! Tracey this is butterfly perfection!!!! 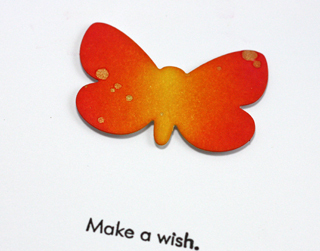 Beautiful ombre butterfly & love that sentiment. Such a perfect card for this challenge! Love that ombre butterfly! Hey Tracey!! I totally love your card!!! That butterfly is truly amazing. You did a an amazing job. Love, love your ombre butterfly!! Gorgeous!! Love that bit of gold splatter on the butterfly, gorgeous! Your butterfly is gorgeous, Tracey! It really pops off of the white and I especially love the gold splatters! Aaah, I didn't realise that you had spritzed it in gold! Such a lovely effect. I really love your choice of sentiment also. Perfect CAS card in every way! !